Lockheed Martin and its German ally MBDA say they are inching closer toward winning Germany's new program for shooting enemy missiles out of the sky. 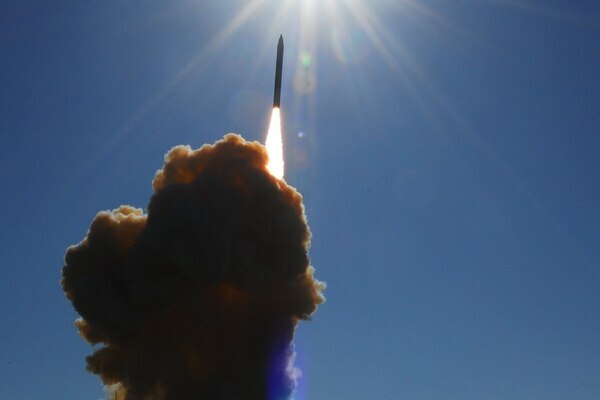 What's on US Strategic Command's missile defense wish list? 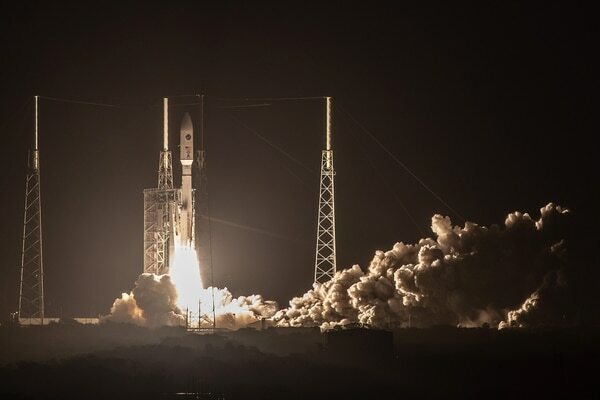 Could a space force come to fruition? 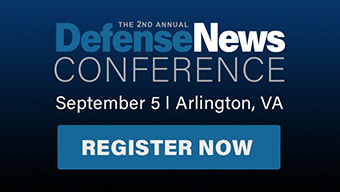 What will the digital transformation of missile defense look like? What does STRATCOM's commander think about the Nuclear Posture Review? 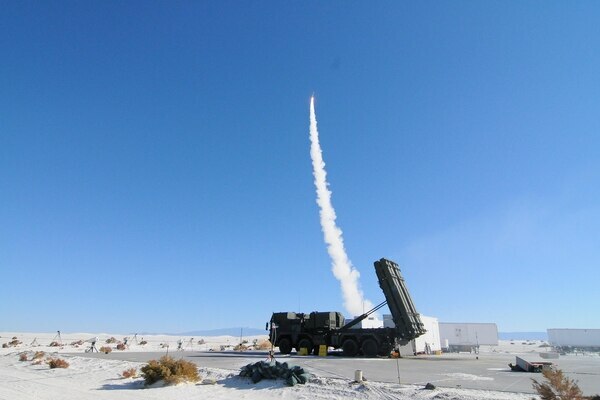 What’s on the STRATCOM commander’s wish list for missile defense? Gen. John Hyten describes what he wants for missile defense during the 2018 Space and Missile Defense Symposium. What happens when MDA transfers programs to the services? 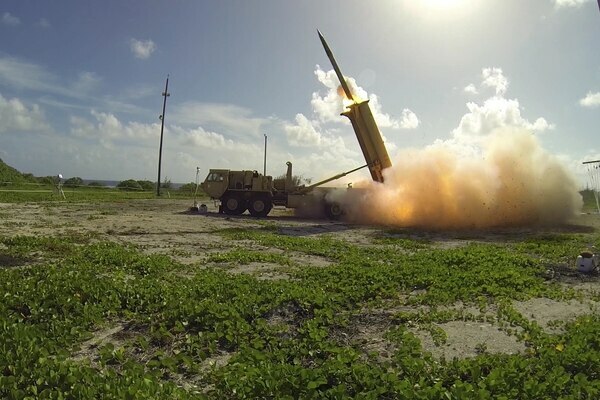 Tom Karako, a senior fellow with the Center for Strategic and International Studies think tank, has concerns about the U.S. Missile Defense Agency transfering programs, like that of the Terminal High Altitude Area Defense system, to the military services.